Hog-eyed Man's first four volumes together comprise over 70 traditional tunes and songs learned from past masters of Appalachian fiddling. Track lists, sound files, and notes for some of the music can be explored here. Reviews here. "As honest and direct a representation of music sourced from past generations of North Carolina, Kentucky and Virginia fiddlers as one could wish for. Cade has great tone and everything’s played with just the right amount of pace and attack, with nothing wasted or superfluous. It is a tremendous resource for fiddle players and a rewarding listen for the rest of us." "Their second volume of raw, stripped-back fiddle tunes, culled from deeply obscure sources and brought into the light. What’s wonderful about Hog-Eyed Man 2 is that it’s moving to the traditional minimalism that’s become so important in Irish traditions. When you strip the music away to the bone, you realize how much is at the core of the tradition." "Powerful tunes. Cade and McMaken are joined by John Grimm and Beverly Smith on many of the 16 tunes on this recording. Great music, and particularly great fiddling, is a seamless fusion of rhythm and melody, which has the power to reach deep inside us and inspire strong emotional responses. Cade's fiddling does that to full effect, and the other players deftly enhance it. 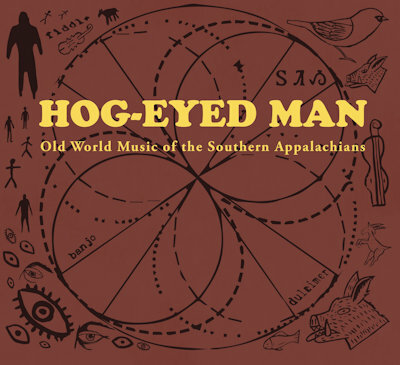 The first three Hog-eyed Man volumes were recorded live by Tom Lewis in Jim Hawkins' gorgeous Studio 1093, Athens, GA. 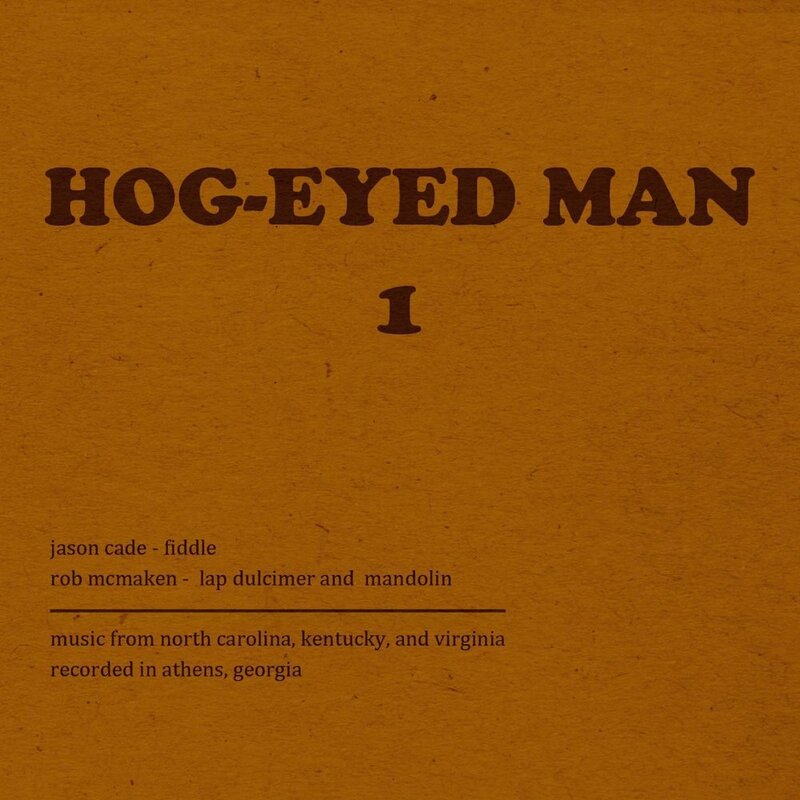 The fourth, "Old World Music of the Southern Appalachians,” was recorded live by Andrew Reissiger at Studio 1093 and by Jason and Rob (with Andrew’s help) at Jason’s Apple Blossom Recordings.